The following is an older Back to Godhead article that that I fondly remember, which was published in 1978, shortly after Srila Prabhupada’s disappearance. We reprint it here to honor the memory of His Divine Grace Srila Prabhupada. 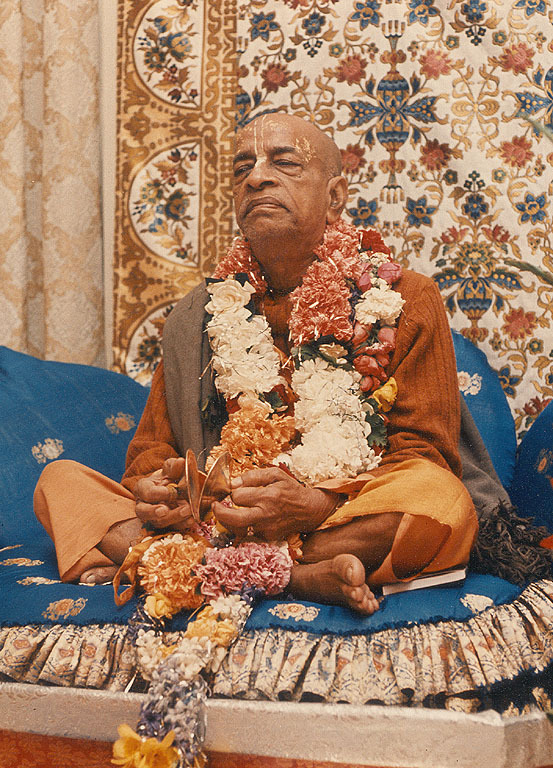 In just a dozen years, His Divine Grace A.C. Bhaktivedanta Swami Prabhupada gave the world a legacy that will last forever. This is another very nice article by Govinda dasi on Book Changes, posted recently on the Sun. We are reprinting it here, as it is a very important issue, and needs to be shared with every devotee. …Yes, he read his books daily, and he spoke from that original Bhagavad-gita for over 10 years! He gave lectures on nearly every verse in that original Gita, and he requested only a couple of corrections, such as “the planet of the trees,” (to be changed to “the pitris”), and a couple of other small corrections. Had only those few changes been made, perhaps this controversy would never have occurred. 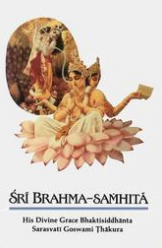 However, the problem is this: BBT did not simply edit Srila Prabhupada’s books and make simple Sanskrit corrections; rather, they edited Srila Prabhupada’s books and made sweeping changes, over 5,000 of them in the Gita alone, and thus changed the “writer’s voice” that had been so artistically created by Srila Prabhupada and Hayagriva working together. Srila Prabhupada often said “Krishna has written these books.” So tell me, how can a conditioned soul improve on what Krishna has said or written?? Pamho. Yes, the BBT always gives that one worn-out example of cattle, and of course the other one, planet of the trees. Yes, those are typos, mistakes. They fail to mention the other four thousand and nine hundred and ninety eight changes they made! And had these two errors been corrected, along with any misspelled words, etc. there would have been no cause for alarm–or for a million dollar lawsuit with bbt defending the edited version–one which they lost in the courts. That court case is the only reason that now the world has an option to read Prabhupada’s original words. But the 5000 changes that were made, and changing the “writer’s voice” was unwarranted and factually criminal. 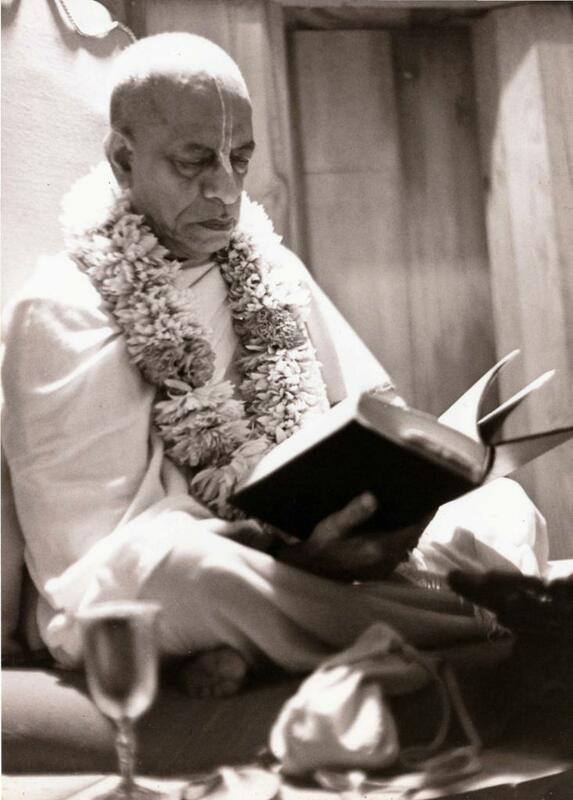 In a meeting at Honolulu temple some years back, Jayadvaita M. actually stated, “Oh, those (original) books were horrible!” Those “horrible” original books, filled with Srila Prabhupada’s divine mercy, made thousands of devotees in the ’70s. More books were distributed then than now. It seems you believe the propaganda that Hayagriva was never around Prabhupada much, and there were many editors etc. What can I say? This is simply not true. 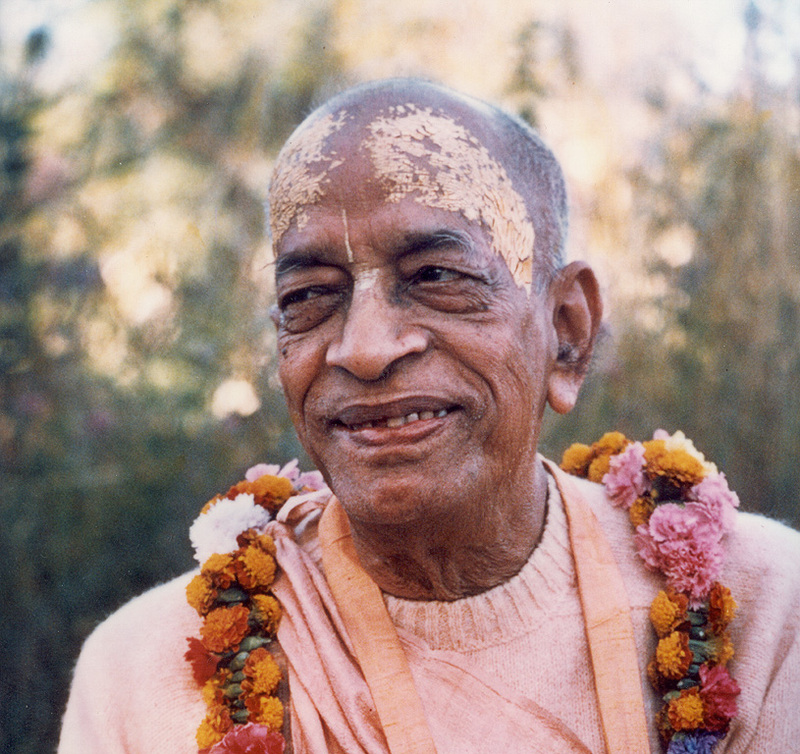 I knew Hayagriva from the time I joined Prabhupada in San Francisco, January of 1967. Hayagriva was there, and was already editing the Gita, and spending hours every day with Srila Prabhupada going over every verse! And later, just before the first Gita was printed, in late 1968, Hayagriva LIVED with us in Los Angeles. (I was Prabhupada’s secretary for the whole year of 1968 and part of 1969) Daily they would spend hours in Prabhupada’s room, going over every inch of the final edits. I am an eye witness to this. But at his first opportunity, he printed his manuscript in total, the Original Gita, the one with Jadurany’s reddish battlefield painting on the cover. Srila Prabhupada was extremely happy with that Gita–he finally got his carefully nurtured manuscript into print! He was overjoyed! The “Edited Edition”, with the blue battlefield cover, done by Parikshit das, with Krishna carrying a whip rather than his Panchajanya (conch) as directed by Srila Prabhupada, was done AFTER Srila Prabhupada’s departure from this world. Both the editing and the cover were done after his departure, yet they inserted his preface and signature of 1971–as if, with 5000 changes, it was the same book! How unethical! Most of Prabhupada’s disciples did not even know this editing mischief was going on; they were grieving the loss of Srila Prabhupada from this world. Only later, when the dust had settled, did many of us learn of this travesty. So I really do know what happened in those days. I even met with MacMillan in New York prior to the printing. Jayadvaita M. had not even become a devotee in early 1967, so how would he know?? He says many things that are not in keeping with what really happened, since he was not there; perhaps he is relying on hearsay, I don’t know. Neither was Jayadvaita M. in Los Angeles in late 1968 when Hayagriva lived with us for weeks on end, completing the editing work. Most of what the bbt says in this regard is based on fairy tales, hearsay, and perhaps some personal ambition as well. I do not know how they can skew things in this way and still sleep at night. But what I do know is that Srila Prabhupada wanted NO FURTHER CHANGES TO HIS BOOKS. HE EXPRESSED THIS ON MANY OCCASIONS. A little research can easily prove this point.